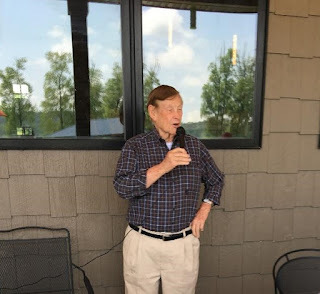 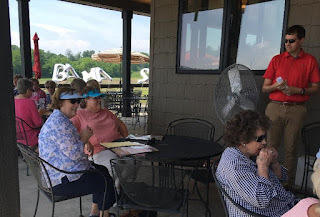 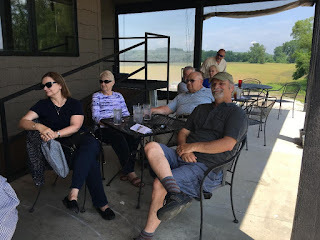 The Scott County Historical and Genealogy Society held the May 19, 2018 meeting at the Riverhouse Winery in Scott City, MO. 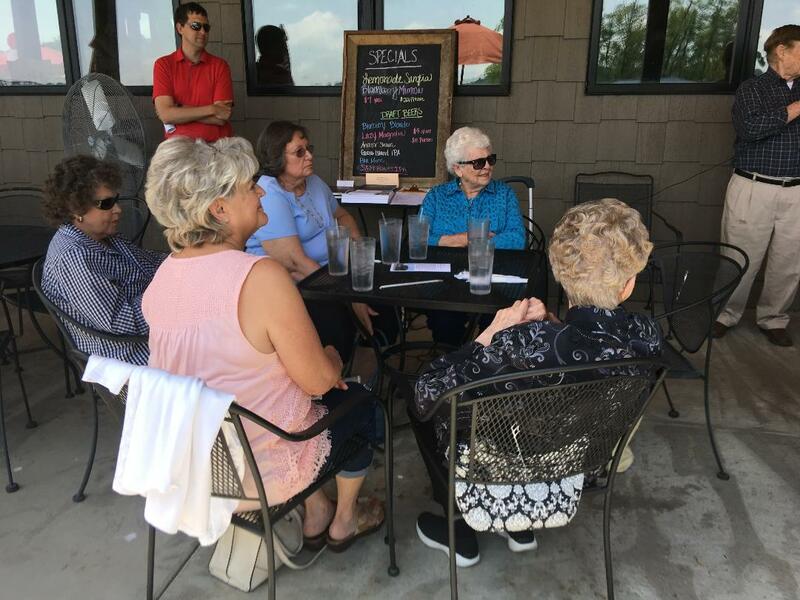 Dr. Adam Criblez, Ph.D., Director of Center for Regional History, SEMO University, Cape Girardeau, MO gave a presentation of the history of the Thebes, Illinois Courthouse. Everyone enjoyed this history of the courthouse.